The SmartBase? 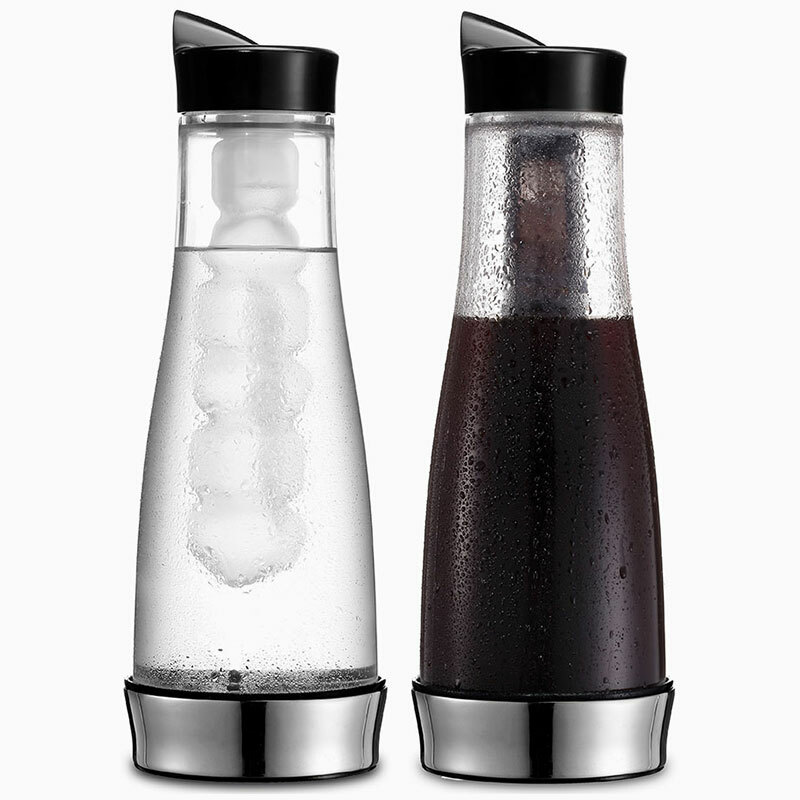 is our mid-sized cold coffee brewer and cooling carafe. 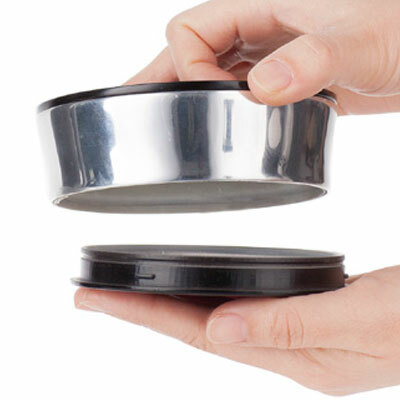 The fine mesh core holds about 350 grams (12 oz.) of ground coffee. 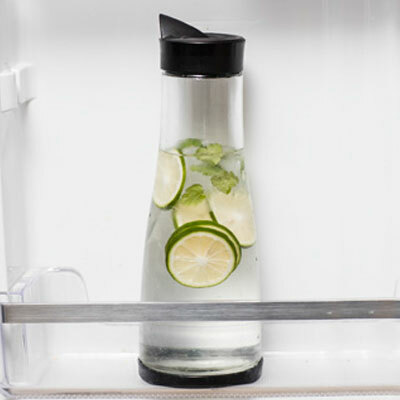 Fill with cold water and place in the refrigerafor for 8-12 hours for enough concentrate for over 1200ml (41 oz,)of delicious coffee.The SmartBase? solves a problem with its 2-stage base design. Water drips into the first stage, then is sealed into the second stage. 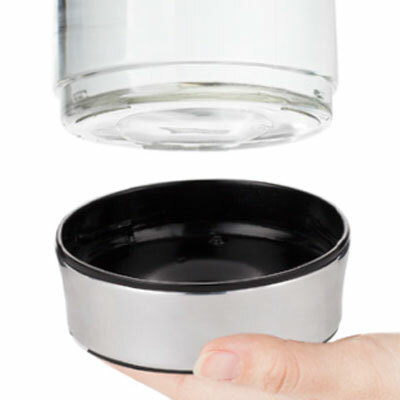 The very bottom of the base can be removed to empty the water. 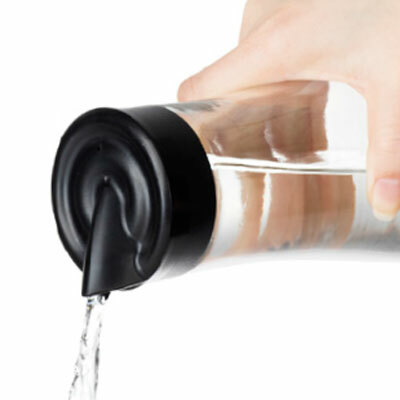 No more water or coffee rings on your table.Add the ice pearls attachment for a cooling carafe. Unique base design keeps your table clean. Makes enough concentrate for up to 7 cups of coffee. 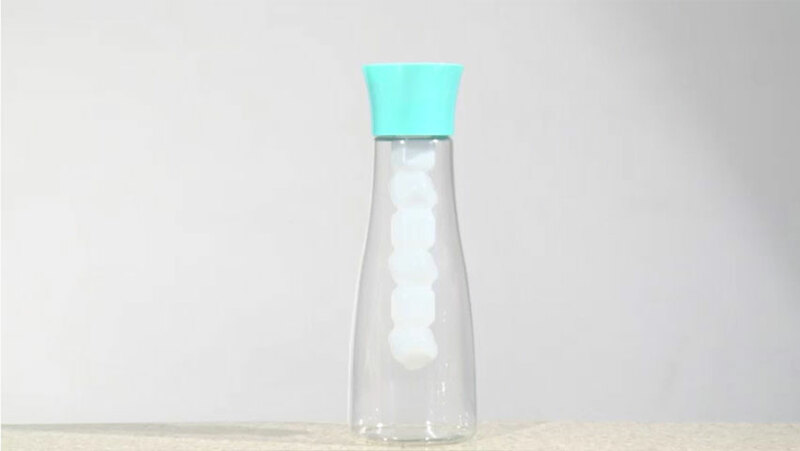 Can also be used as a cooling carafe with the Ice Pearls attachment.